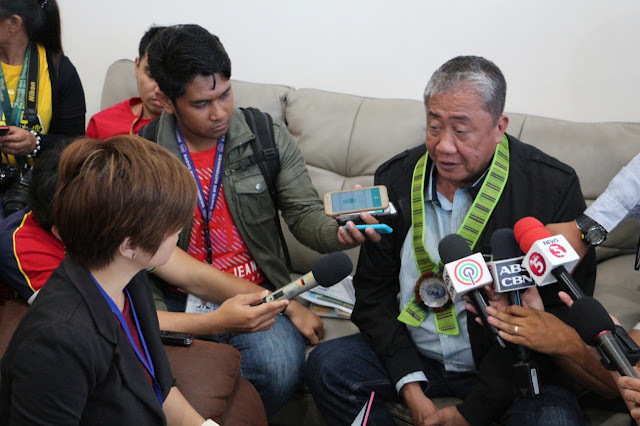 Top officials of the Department of Transportation (DOTr) led by Secretary Arthur P. Tugade and Civil Aviation Authority of the Philippines (CAAP) Director General Capt. 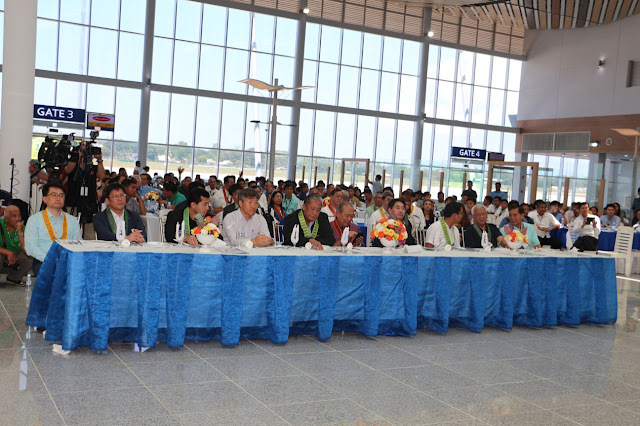 Jim C. Sydiongco led the blessing of the new Puerto Princesa International Airport (PPS) building. 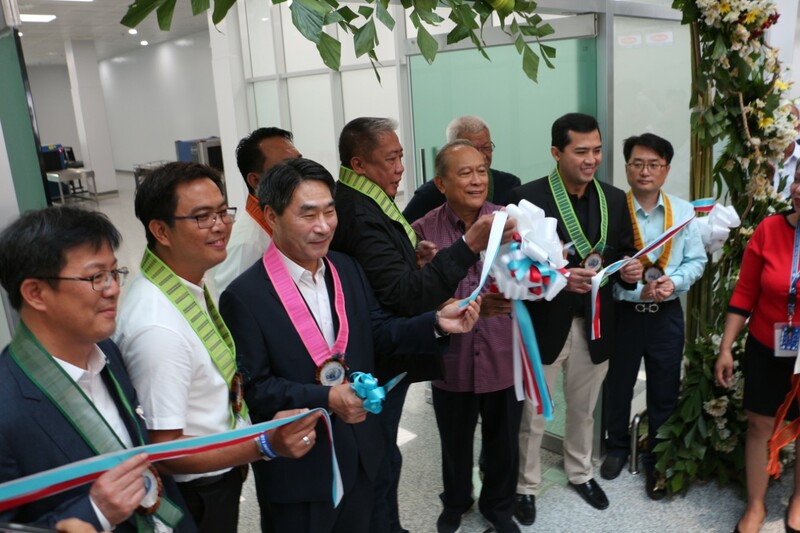 Dignitaries from the Korean Embassy represented by Ambassador Kim JaeShin, local officials led by Palawan Governor Jose Alvarez, Puerto Princesa City Mayor Luis Marcaida lll, special guest and aviation stakeholders witness the momentous events heralding the opening of a bigger and modern airport terminal complex. 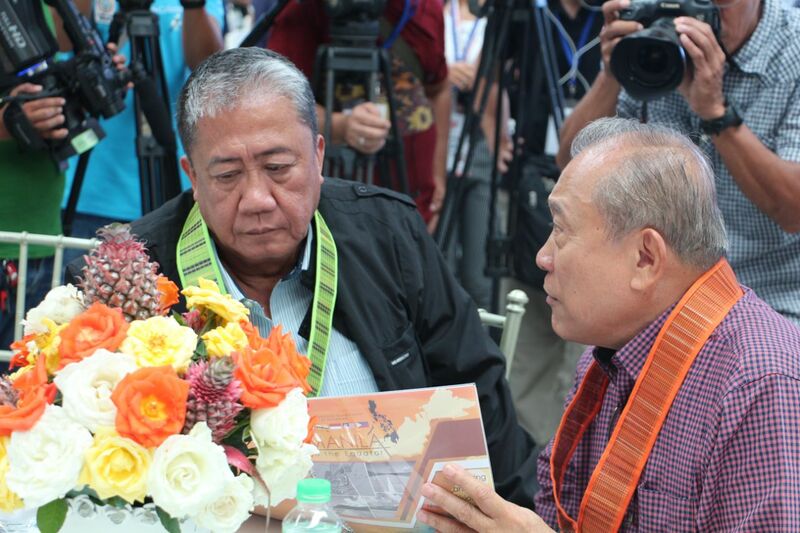 Located at Brgy. San Miguel Puerto Princesa City, the new Php 4.5 billion airport terminal has a floor area of 13000 sq. meters with a seating capacity of 1500, parking slot for over 200 cars and a 2,600-meter runway that can accommodate bigger aircraft like an Airbus A330 (seating capacity 400 pax) and 6 parking bays. Currently, an average of 20 flights (20 landings/20 takeoffs) are operating daily; PAL Express (Manila & Cebu), Cebu Pacific (Manila, Cebu Mactan & Iloilo), Philippine AirAsia (Manila,Cebu Mactan & Davao), PAL (Manila, Clark,& TaipeiTaoyuan) and Air Juan (Busuanga & Cuyo). 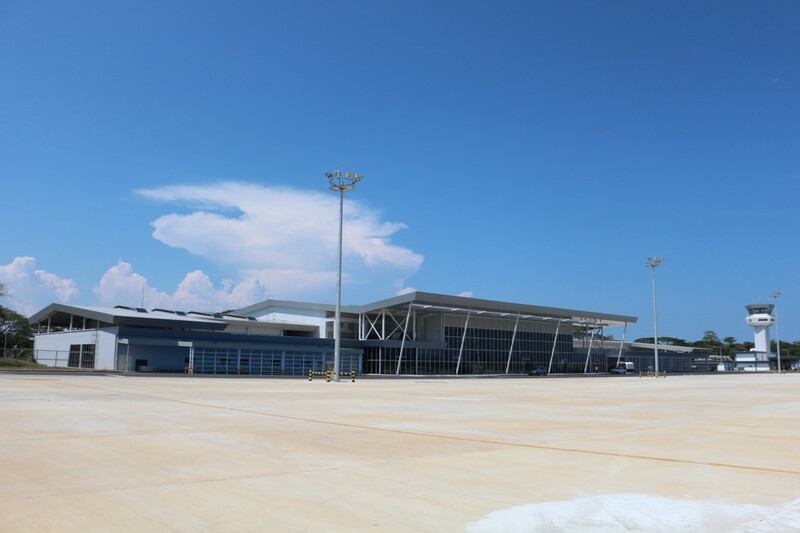 The new Puerto Princesa International Airport boasts a state of the art air navigation system (ILS/DME, AWOS, DVOR/DME) that comply with international standard enhancing the airport’s safety operations (CAT-1) with an 1800 KVA standby generator set.